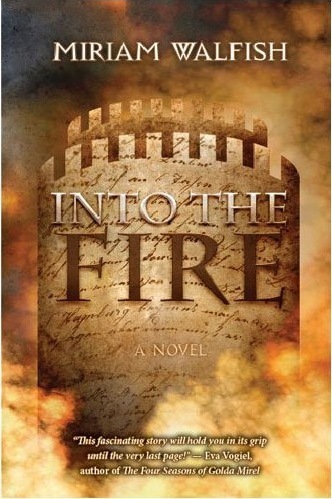 Expert Review of Into the Fire by Miriam Walfish, one of our picks of the top Jewish books for kids! Meet Daniel Sheinfeld, a young man from the East End of London. Daniel and a group of his friends enlist in the British Army. Suddenly and inexplicably separated from all of them, Daniel is sent to Salonika. Salonika (Thessaloniki) had an amazing Jewish community for 2,300 years, until Germany invaded and murdered nearly every Jewish resident. Forced to leave a heartbroken family behind, Daniel faces a destiny he could never have imagined. Meet Gavriel Florentin. Daniel and Gavriel eventually meet and forge a unique friendship, that will ultimately change both of their lives forever.